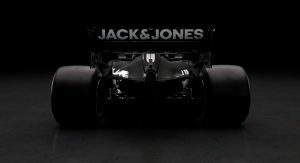 Haas has just become the first team to unveil a new car for this upcoming Formula One season. 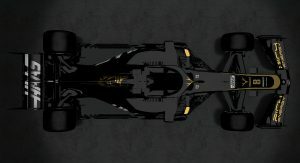 As opposed to years past, this new race car will be wearing all-new black and gold colors, courtesy of title sponsor Rich Energy. Despite the new branding, the VF-19 racer is still adorned with names such as Haas Automation, Jack & Jones, Peak, BlueDEF, Richard Mille, Alpinestars and Pirelli. 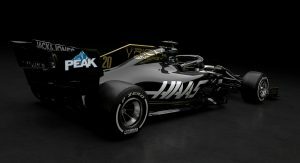 “This is the time of the season when you hope you’ve got designs right and you can be competitive straight away,” said Gene Haas during the car’s unveiling. 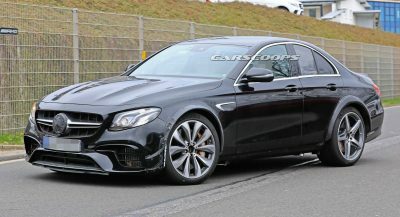 “The new car looks distinctive, not only in terms of its color scheme, but also with the new regulations in play. 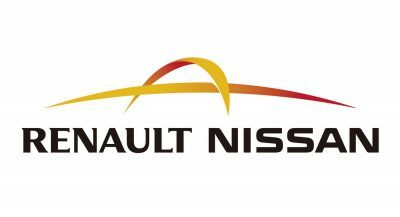 Hopefully those design changes brought in for 2019 will improve the racing on-track, and more importantly give us a shot at making more of an impact at each Grand Prix. What’s new on the car? 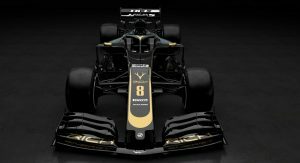 For starters, there’s a simplified front-wing design, now 200 mm (7.9 inches) wider and 20 mm (0.79 inches) higher – the goal was to allow drivers to follow each other more closely and make overtaking easier. The rear wing has also been simplified, sitting 20 mm (0.79 inches) higher and 100 mm (3.9 inches) wider, to aid slipstreaming. Also visible are the smaller barge boards, which now measure 150 mm (5.9 inches). Their role is to improve air flow front the front wing. 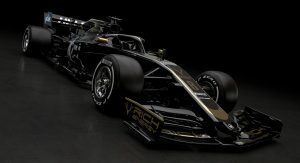 While these images are official, they are just computer generated renderings, as the Rich Energy Haas F1 Team won’t unveil the VF-19 in front of a crowd until February 18. You never know. Ferrari have been helping them a lot but now that Alfa Romeo (Sauber) is the “B” team ,it would be better for FCA to get them further up the grid at Haas expense. The Haas cars had some reliability and a lot of driver issues in 2018. Unfortunately, for now, money is what solves those problems. 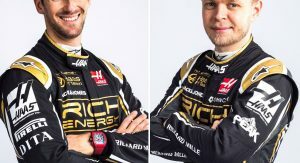 I’m not sure Haas has enough money. 200 mm is bigger than the average smurf.